Have you ever taken or experienced any of the following? If one or more of these apply to you, then you need to ensure you are consuming glutathione supportive foods daily. Glutathione is the body’s master antioxidant and detoxifier. Foods that boost glutathione levels can help the body rid itself of heavy metals, chemicals and other toxic substances. Thus, every system in the body can be affected by the level of glutathione, especially the immune system, the nervous system, the gastrointestinal system and the lungs. In animal experiments, increased glutathione consumption increased longevity by about 40%. The more toxic the body is, however, the faster glutathione levels in the body are used up. As an example, in experimental animals, glutathione was reduced 70 to 80% within four hours after administering acetaminophen (Tylenol). – Drug Chem Toxicol 81;4(1):37-48. A similar conclusion can be drawn regarding all other pharmaceutical drug-based therapies. 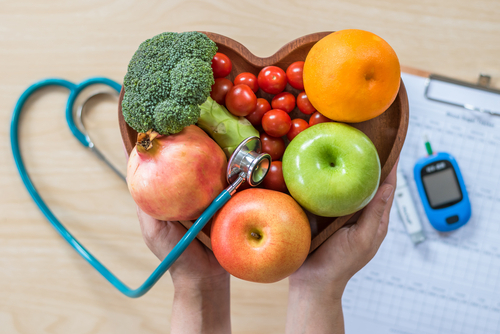 A steady, daily intake of glutathione supportive foods is the best way to maintain high levels of glutathione in the body and chip away at the stockpile of toxins that have accumulated over the years (and you continue to take in daily). Food sources that increase glutathione do so by providing the precursors of glutathione, or enhance its production by some other means. Daily glutathione intake from glutathione foods averages 100-150 mg. A healthy adult has about 10g of glutathione circulating in the body tissues. Thus, dietary intake comprises only 1-1.5% of circulating GSH. The rest of glutathione is manufactured inside the cell, or within the liver, from its three precursor amino acids: Glycine, glutamic acid, and cysteine. 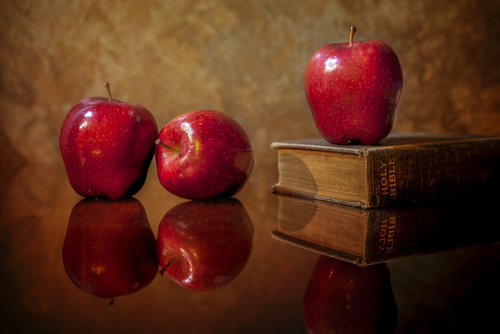 Although dietary glutathione has low impact on glutathione levels, glutathione foods are still an integral part of a glutathione boosting protocol. The main reason is that some dietary glutathione does get absorbed into the cells of the intestines, particularly the inside space of the intestines’ tubular structure. This luminal glutathione participates directly in detoxification in the small intestine boosting the health of the digestive system. Foods that are high in glutathione precursors and therefore help boost glutathione levels naturally are best when eaten raw or fermented (like in sauerkraut) since they are heat sensitive. Cooking reduces glutathione content in foods, so do the length and conditions of storage and farming practices. Only uncooked raw vegetables, fruit, raw unpasteurized goat milk are rich in glutathione. Cooked, pasteurized and processed foods contain far less glutathione or none at all. For example, one study showed 73-80.6% reduction in glutathione content of human breast milk after merely 2 hours of being frozen (80.6%), refrigerated (79.1%) or kept at room temperature (73%) for later use as food for infants. This is a significant drop compared to fresh un-stored breast milk, considering the fact that breast milk is the only source of glutathione for newborns and babies as they do not yet produce much on their own (Human breast milk storage and the glutathione content. Ankrah NA et al. J Trop Pediatr. 2000 Apr;46(2):111-3). Certain chemicals (found in foods and spices are known to contribute to glutathione production in the body, assist in recycling oxidized glutathione back to its reduced (non-oxidized) form, and also boost the synthesis and the activity of important glutathione enzymes – glutathione peroxidase (GPx) and glutathione S-transferase (GST). Milk thistle helps to prevent glutathione depletion in the liver. It is also a natural liver detoxifier and liver protectant. 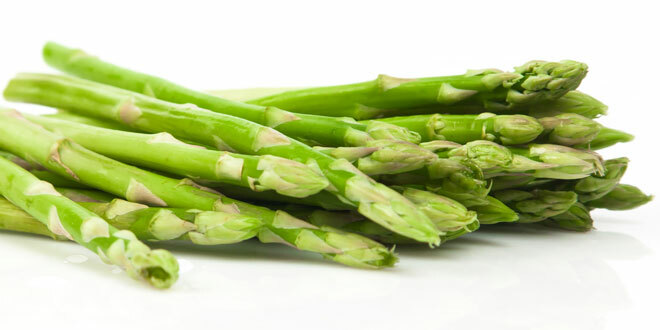 Asparagus is the highest plant-based source of glutathione. Okra is also naturally high and assists in the elimination of the mucoid plaque in the small intestines. Rice bran, high in Alpha Lipoic Acid (ALA) promotes the synthesis of glutathione in the body. Several spices found in Indian curry including turmeric, cinnamon, cardamom, black seeds (black cumin), and curcumin contain glutathione. The sulfur containing vegetables (kale, broccoli, brussels sprouts, cabbage, onions, garlic, cauliflower, bok choy, watercress, mustard, horseradish, turnips, rutabagas, kohlrabi) assist in the making of glutathione in the body (glutathione is a sulfur containing molecule). Brazil nuts – the highest natural source of selenium. Selenium is a co-factor for the enzyme glutathione peroxidase. (1-2 Brazil nuts per day – no more). If you want to get the most glutathione out of raw, uncooked foods be sure your gut is healthy. If that means you must take a daily probiotic or even change your diet to eliminate candida, then work on your gut so you can maximize your glutathione potential. 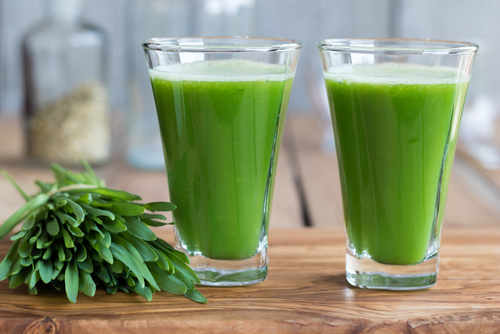 This major antioxidant is a primary necessity for your body to maintain vibrant health. Good to know it is available from so many different sources. I can see where gut health is important to the absorption of the nutrients needed to help the body produce glutathione. Thank you for such an informative article. It makes a special impact when you give details and sources, as you have done. 1). Why is Selenium a good choice for additional glutathione? 2). Can you take to much Selenium? I want to buy Selenium from you but I’m interested in answers to my two questions. The Selenium Glutathione Promoter supplement contains selenium and other nutrients such as N-acetyl L-cysteine which promote the increased production of glutathione. Glutathione is an important molecule for detoxification in the liver. According to webMD, “The safe upper limit for selenium is 400 micrograms a day in adults.” The HD supplement is 200 mcg. This is one of my favorite products at HD. Thank goodness for the Selenium supplement. I love asparagus, broccoli and some of the others but it can get a little costly. So fortunate we have the ability to get the Selenium. Check out ALL the functions we can get with the Selenium. Amazing! !